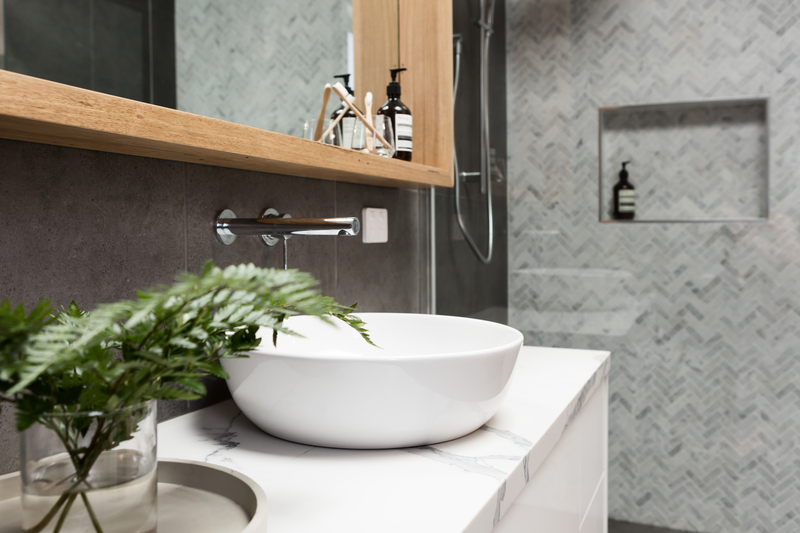 Whether your powder room needs a little update or you’re dreaming of a luxurious new master bathroom, you’ve come to the right place. 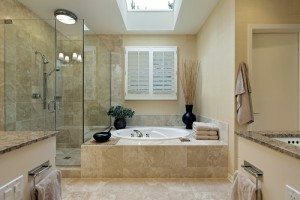 Pinnacle Remodeling is your source for expert bathroom remodeling services. 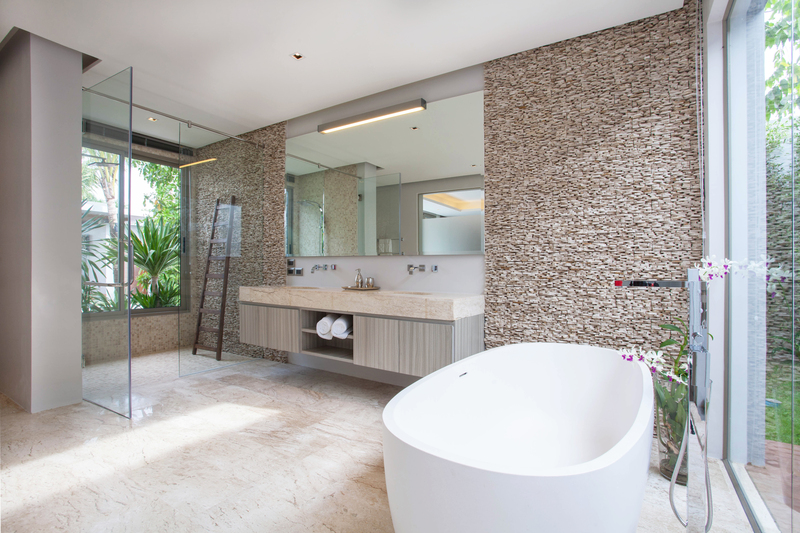 Imagine soaking in a relaxing bath with massage jets or enjoying the warmth of daylight from a skylight in the early morning. These are just many of the view little luxuries Pinnacle can incorporate into your bathroom redesign. 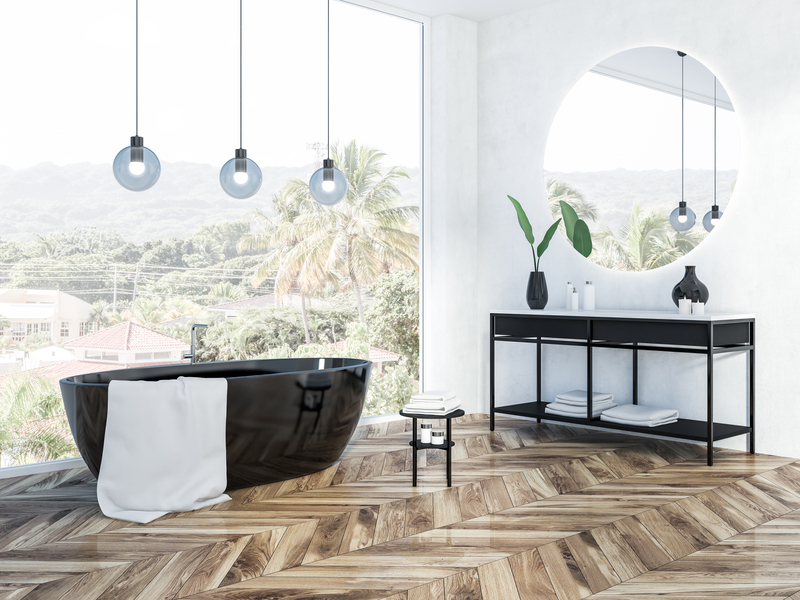 Our design team is up-to-date with the latest trends and design ideas to offer you the perfect solution for your bathroom. We meet with our customers one-one-one to discuss budget limits, color choices, products and more. Every aspect of the design is centered around you needs. 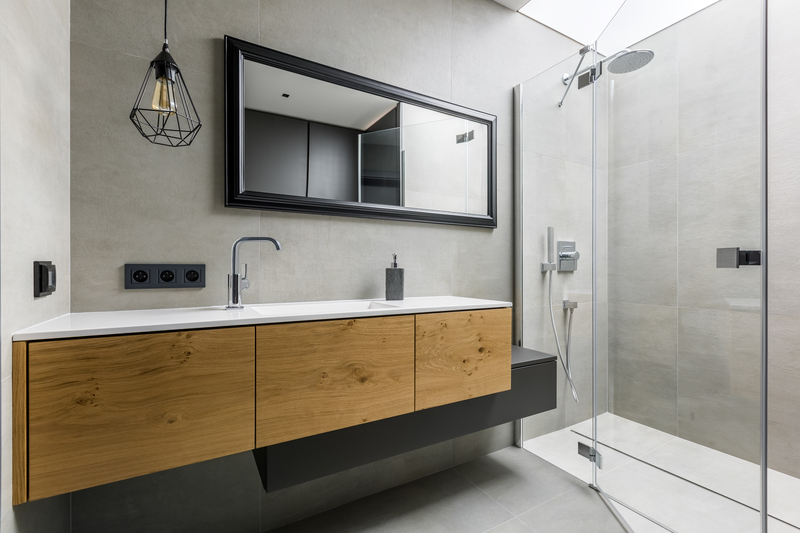 No matter what you have in mind, the team at Pinnacle Remodeling offers personable, professional service you can rely on.